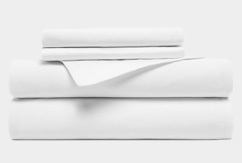 The easy way to buy great value commercial linen. 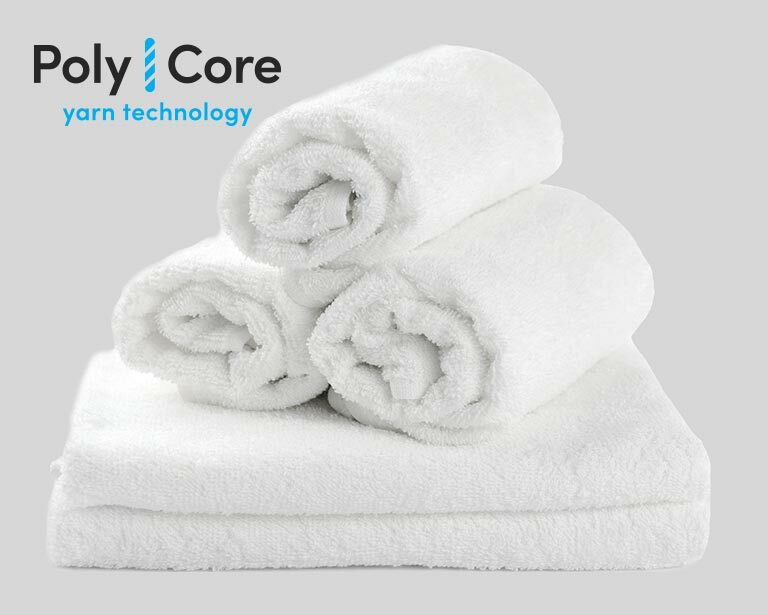 The durable commercial towel technology that is engineered to perform better for longer while never sacrificing comfort. 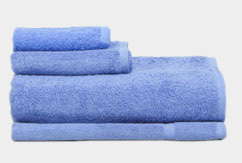 Lasts up to 25% longer than standard commercial towels. I bought these for my salon and they have proved to be great. They wash and dry really well. As a small business every little saving helps and these towels do just that! Have definitely noticed these towels wash and dry quickly and don't seem to wear out as much. So far am very pleased with the purchase. PS Purchased for my B&B. Our local care and support team ensure your product demands are met, and with guaranteed stock levels we provide consistent, on-time deliveries, making your workflow as smooth as possible. 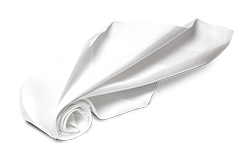 "Your service and speed has been excellent. Thank you"